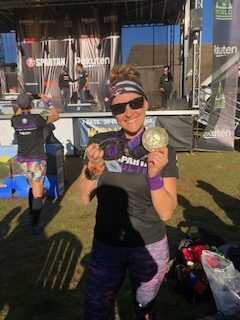 ✔️Inside the Gym: Tahoe Club 💯 member, Kelly Winter placed 1st in her age group at the Spartan World Championship at Squaw Valley this last weekend! 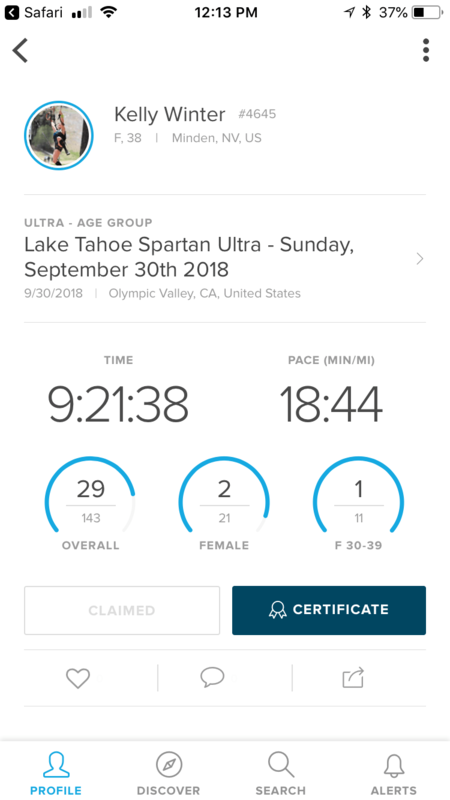 ✔️She ran the Ultra, which was 30.05 miles. 1st place female in her age group and 2nd overall female. ✔️Congrats Kelly! Your dedication and training is an inspiration! AROO!! !